Hi friends! I hope that you are doing well. 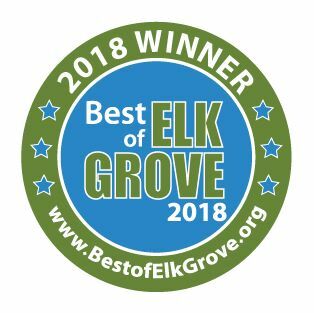 Things are ok around here. We are trying to enjoy our summer but man, it is rough having the kids here by myself ALL the time. ;) When are they old enough for summer camp? I'm sharing a card today that I'm entering into the Paper Issues Wishy Washi challenge. I made this for Brady because he loves turtles. Isn't that adorable? I think it's because he's shy and quiet like a little turtle. The image and sentiment are from Paper Smooches. The grad cap is from Lawn Fawn. The washi tapes are from Love My Tapes. 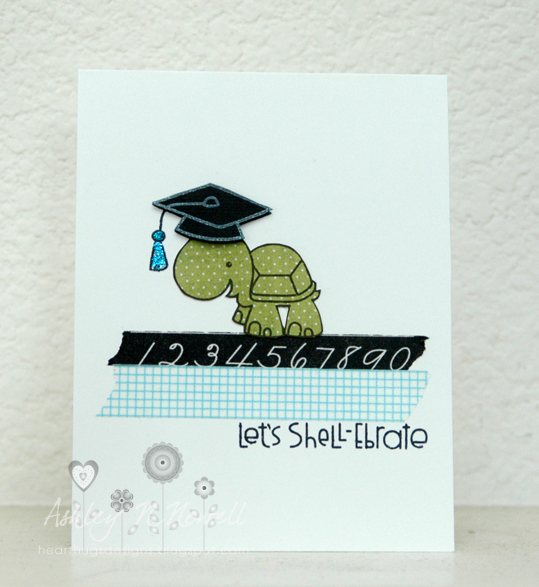 Great card, love the washi tapes you paired with the adorable turtle!